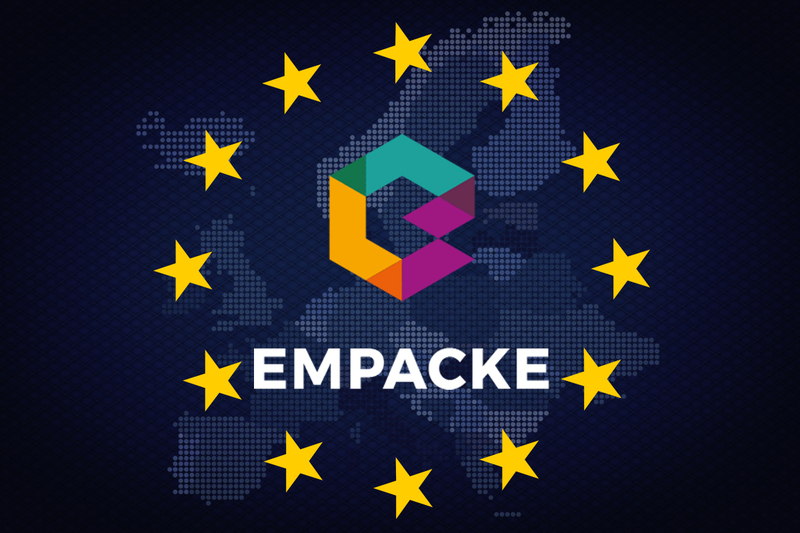 With a long road behind us, where we have been filling our backpacks with a long list of experiences with clients and suppliers in the parallel worlds of graphic design, branding and packaging, we feel that 2018 is the year in which Empacke needs to grow and make the leap beyond our borders. Our company is a mature entity equipped with the human and financial resources that are needed to discover new markets and provide service to international clients. After consolidating our position in the Spanish market, we’re ready to open our doors to other countries and develop a new sales strategy. As a result of the new dynamic of the European and world economies, and the opening of local economies, there is a trend towards offshoring, and we are setting course to head abroad, exploring emerging markets, without losing sight of mature markets. In this case, Oficina de Arte y Comunicación, S.L. has received funding from the European Regional Development Fund, whose goal is to improve the competitiveness of SMEs. Thanks to this it has implemented an International Digital Marketing Plan with the goal of improving its online positioning in foreign markets during 2017-18. 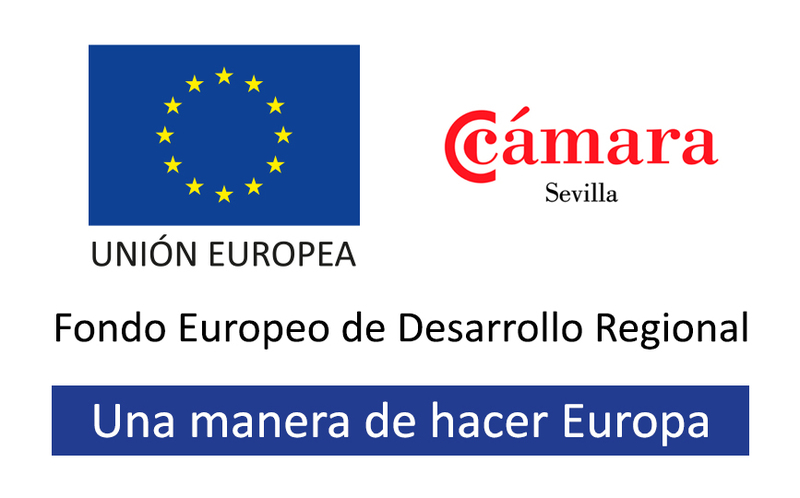 The Xpande Digital Program of the Seville Chamber of Commerce also provided support. With the international projection of Oficina de Arte y Comunicación, and therefore of its subsidiary Empacke, we are adding value, increasing our prestige and the positive brand image that large clients and friends know well. We now have the ambition to expand internationally, establish new relations with suppliers and clients and to explore international markets with big opportunities. Because we know that our biggest challenges will be followed by our greatest successes. Come on, let’s go for it!